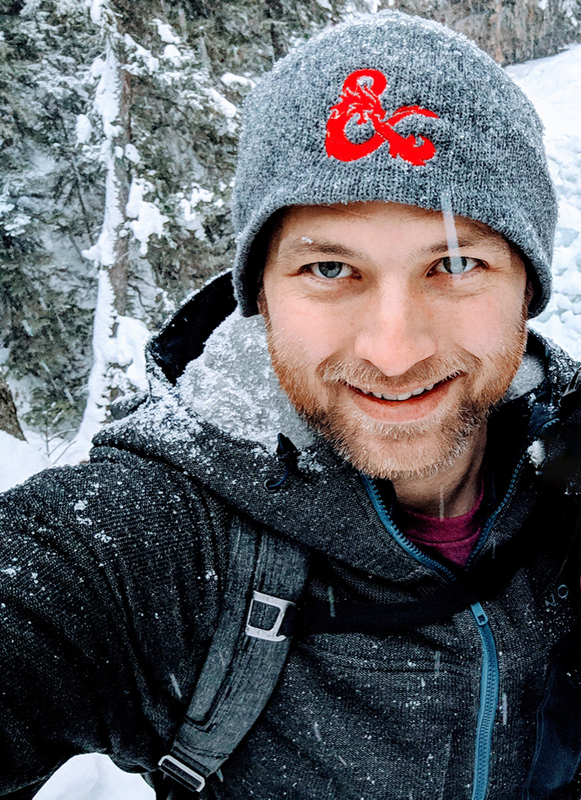 Sean has been covering mobile tech professionally for almost a decade with a focus on app reviews, wearables and mobile photography. He occasionally muses about gadgets and tech outside of the Android universe at Techgasms. 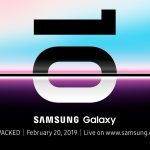 Apr 17th - A somewhat notably limited number of outlets and YouTubers were given early access to the Galaxy Fold by Samsung earlier this week and perhaps we now have an inkling as to why. Today there have been reports from multiple reviewers that their Galaxy Fold review units have failed in pretty spectacular fashion. Apr 6th - AT&T and Verizon both had important weeks for their 5G networks, but nothing we’ve seen to date makes it seem like consumers should get on board in 2019. 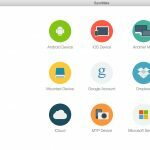 Mar 16th - While for the most part, we as Android users rely on Google services to keep our devices and accounts synced up, for those of us that use macOS everything doesn’t always play nicely together, enter SyncMate. 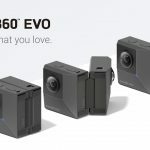 Mar 13th - Insta360 brought a new entry to its lineup today with the EVO, a folding camera that can capture either 180-degree 3D video when unfolded or 360-degree video when folded. 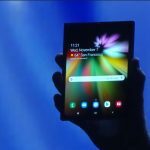 Are folding phones the next Google Glass? 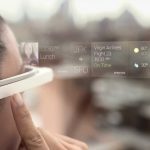 Mar 12th - Folding phones are coming from a number of major manufacturers over the next year, but are these products destined for a similar fate to Google Glass? 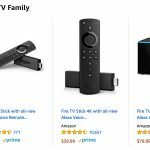 Feb 18th - Amazon’s various streaming devices are no strangers to discounts, but the Fire TV Stick, Fire TV Stick 4K and Fire TV Cube are all currently enjoying their largest price drops of 2019 to make sure you’ve got your streaming setup in order for the Academy Awards this weekend. 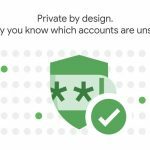 Feb 17th - Google unveiled a new tool this week in the battle for your online security in the form of the Password Checkup Chrome extension. 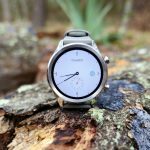 Feb 15th - Wear OS is currently an also-ran in the smartwatch market with 10% or less market share in the U.S. Can the company turn this around with a Pixel Watch? 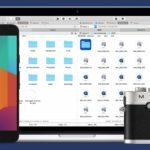 Feb 14th - Mylio is a powerful photo and video organization and storage tool that allows you to easily sort and carry your entire photo library on all your devices. 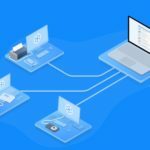 Jan 28th - Flexihub is a unique piece of software that essentially allows you to create your own personal cloud of devices. Anything that you have connected to a device with Flexihub installed is accessible and shareable from anywhere that you have an internet connection. 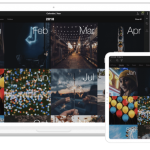 Jan 16th - Commander One is an app for macOS that helps you manage your files across multiple devices, networked drives and cloud storage. Android users looking for a powerful alternative to Android File Transfer, look no further. 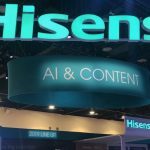 Jan 9th - Hisense announced a wide range of Android TV-powered televisions at CES 2019, with options from $169 all the way up to $3,499. 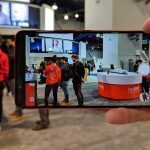 Jan 8th - We took the Nubia Red Magic Mars camera for a spin on the show floor at CES 2019.